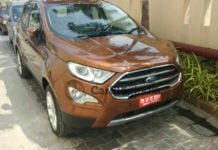 Ford India Cars price, news, reviews, features, specs, pics, details, brochures, videos, comparisons and variants details. 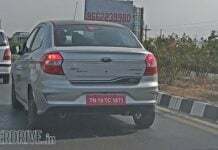 Ford is soon going to introduce a new Titanium Blu variant in the Aspire compact sedan. 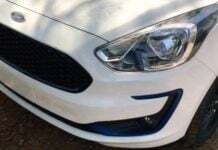 Changes will remain identical with the Figo's Blu trim. 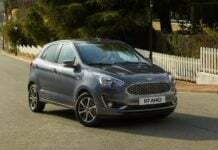 The Ford Figo facelift is all set to launch in India tomorrow. Here is a complete list of its variant wise feature list and all the changes and upgrades. 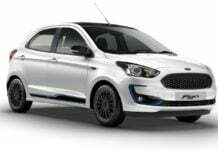 The 2019 Ford Figo is all set to launch in India on the 15th of March this year. This time around, it comes with a special 'Blu' variant. 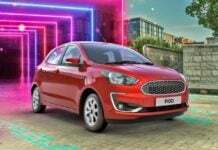 The 2019 Ford Figo facelift is all set to launch in India this week, here is the complete list of all the changes and upgrades it is going to come with. 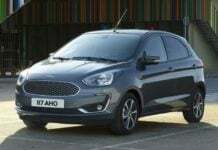 The update Ford Figo hatchback will get minor cosmetic updates, a completely revised interior, new infotainment system and a new 1.2-litre petrol engine. 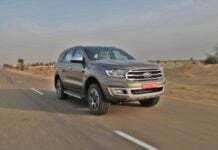 2019 Ford Endeavour: Complete list of Changes and Upgrades! 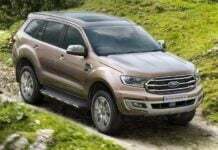 Here is the complete list of changes and upgrades that the 2019 Ford Endeavour is going to get. Launching in India on 22nd February. The 2019 Ford EcoSport's Titanium and Titanium+ variants are now available with the same instrument cluster as the top-spec 'S' trim.